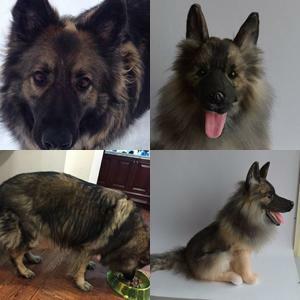 I ‘commissioned’ a new toy for Izzy this Christmas – it was not a new or innovative design and there are many videos circulating with dogs using similar ones. It’s made of wood and re-used drink bottles. And until a couple of days ago, Izzy didn’t understand it was for her. All she managed to do was to chew on the wooden frame and screws that held it together a few times. 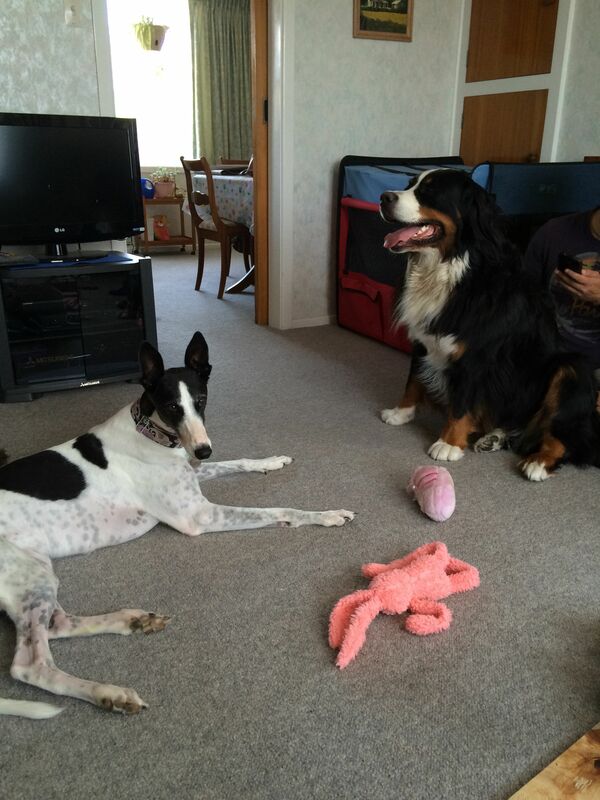 But then, Izzy had a play date with her friend, Helga, who is a Bernese Mountain Dog. And Helga showed some interest in the toy with the addition of a little peanut butter at the top of one of the bottles. Clever girl, she just needed a little doggy leadership to show her the way! Remember that chasing your tail does not get you anywhere. It also makes you dizzy and less able to focus on the task at hand. Eat regularly and often. Problem solving is hard work and requires energy. Don’t underestimate the value of a nap. A problem looks different after you’ve had a good sleep. If you stare at a problem long enough, it might move on its own. Don’t be afraid to ask for help. Try looking cute. If looking cute doesn’t work, try whining. If whining fails, loud retching noises are guaranteed to get the attention of those around you. Some problems soften over time. Burying them in the garden hastens this process. Some problems require more immediate attention. An immediate problem, if left unattended, is likely to result in a much more smelly mess to be cleaned up later. There are many published works on the subject of dog intelligence. Over the years, I’ve read countless research studies into this subject. There are many institutions involved in the research. All projects have the goal of understanding how dogs think. Professor Stanley Coren of the University of British Columbia has authored several books about dog intelligence. He states that dogs have the intellectual capacity of a two-year old and can understand more than 150 words. Researchers at the Max Planck Institute for Evolutionary Anthropology have studied the ability of dogs to interpret human gestures. When researchers hid food beneath one container in a group and pointed to the ‘right’ container, dogs consistently picked up on those cues better than even chimpanzees (a species widely studied because of the evolutionary link between apes and humans). 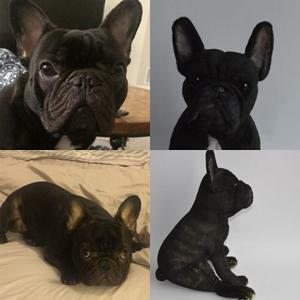 Earlier this year, a research team at the University of Otago reported on their study that showed that dogs could readily distinguish happy human sounds from sad or angry ones, suggesting an ability to understand human emotions. 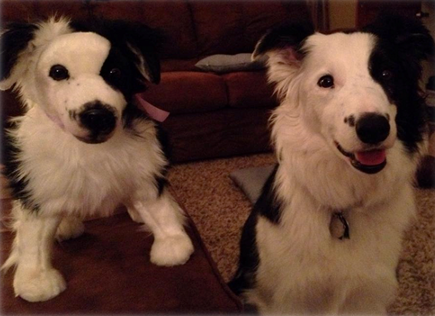 Even the dog toy market has recognised that dogs need mental stimulation. 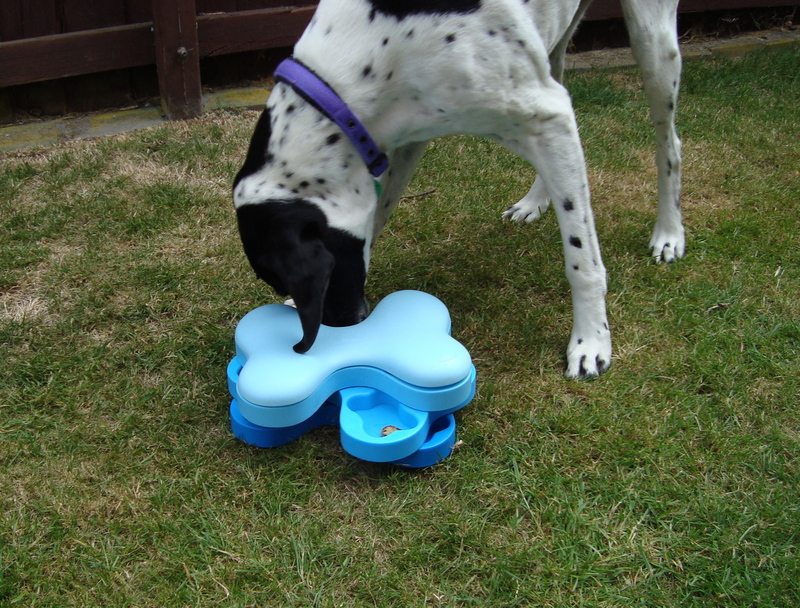 The Nina Ottosson range, for example, offers a range of skill level toys designed to make your dog think about how to reveal their food reward. Despite all of this evidence, including videos of my Daisy using her interactive toys, many of the non-dog people in my life remain unconvinced about the intelligence of dogs. I believe that persistence will pay off. Over time we will see more and more research about the intellectual capacity of our dogs. The non-believers will become believers.